So, this card is quite simple in comparison to some of the other stuff I do. But I wanted to remind everyone that if you have ANY Colour Blast products in your stash to pull them out and actually use them. It doesn’t have to be technical. The product is beautiful and will shine on any project. 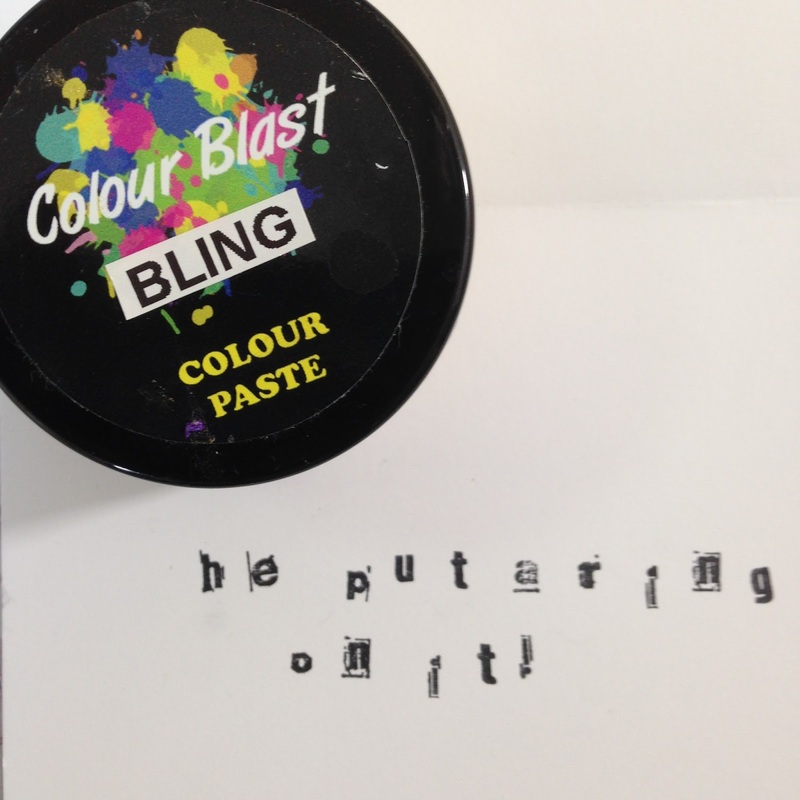 I even kept the inside very simple – just stamping the sentiment – “he put a ring on it”. My tip for something so simple is to make sure you finish everything. Little things like inking the edges of the papers, mounting your layers or not having glue spilling out from under your embellishments make a big difference to the over all finished product. Remember not to be afraid to go back to basics – A handmade card has more love that a store bought one! Incase your wondering this heart stencil is from Flutterby Designs. There is a process video so you can see what I mean by exploring other ideas. You might like some of the other ideas and give them a go on your own projects. You can check it out here.